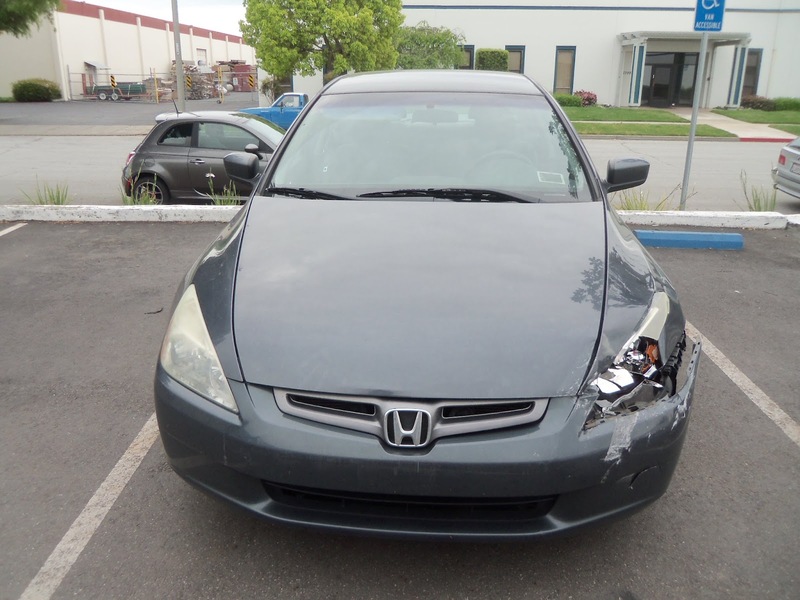 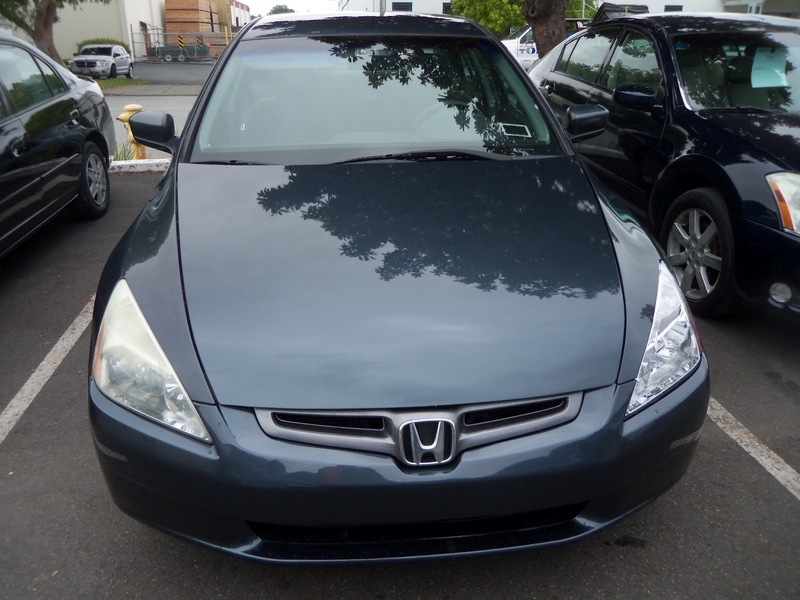 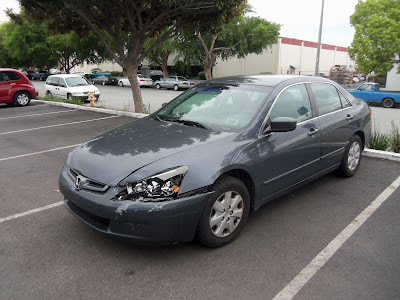 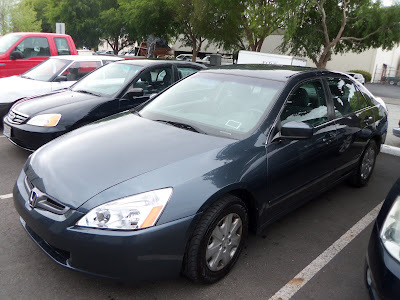 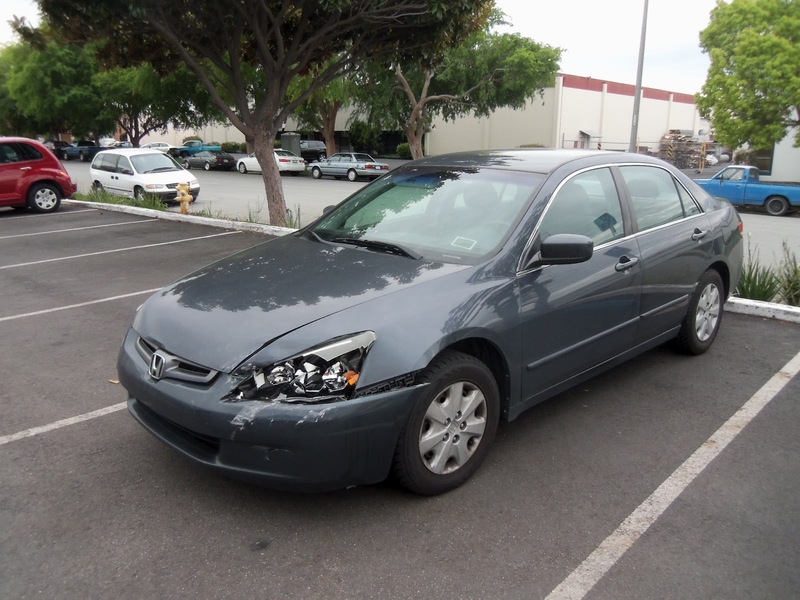 Almost Everything's Car of the Day is a 2004 Honda Accord that was in a front end accident. 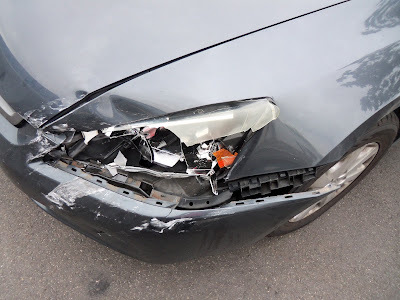 We replaced the bumper and headlamp and repaired the dents in the fender and the hood. 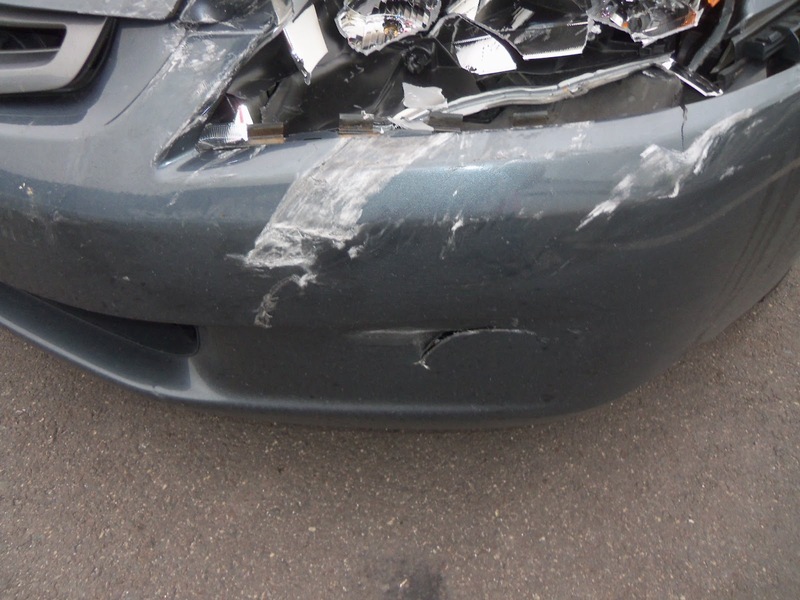 Then we matched the original factory paint.